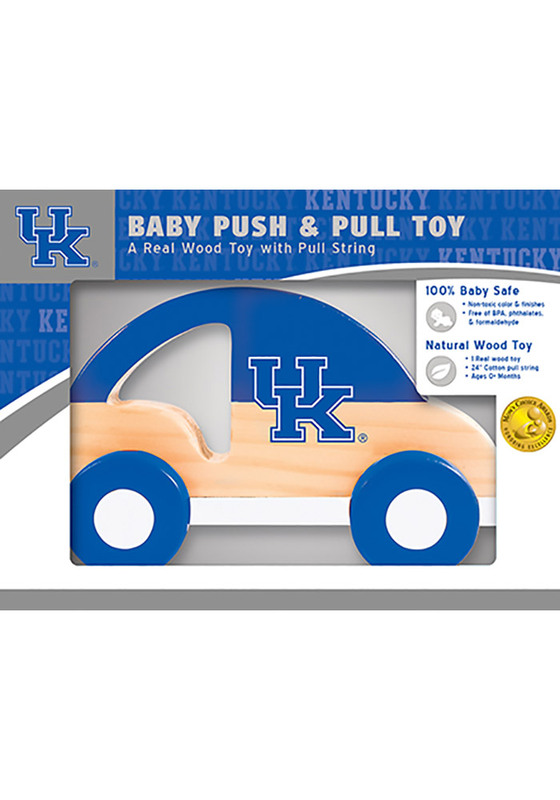 Every young Wildcats fan will love playing with this Kentucky Wildcats Push & Pull Wooden Car. This Car features a wooden wheeled toy in the shape of team car with pull string. 100% baby safe, BPA free, phthalates & formaldehyde.